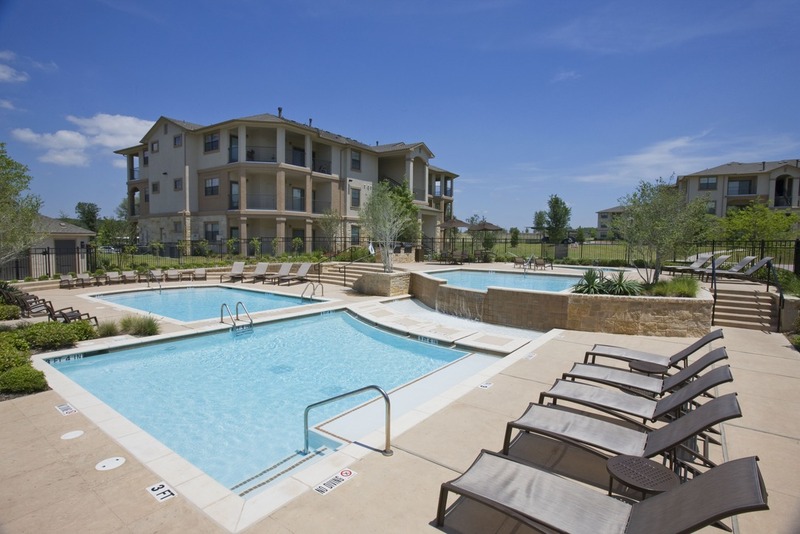 The Estates apartment is one of several multifamily properties sold in South Austin. AUSTIN – (Realty News Report) – Newmark Knight Frank completed the sale of three multifamily communities (905 units) in South Austin. NKF vice chairman Patton Jones of the firm’s Multifamily Capital Markets group negotiated the trades.